What The Hell Is Identity Theft? Identity theft cases are on the rise and many Malaysians are still unaware of its dangers. 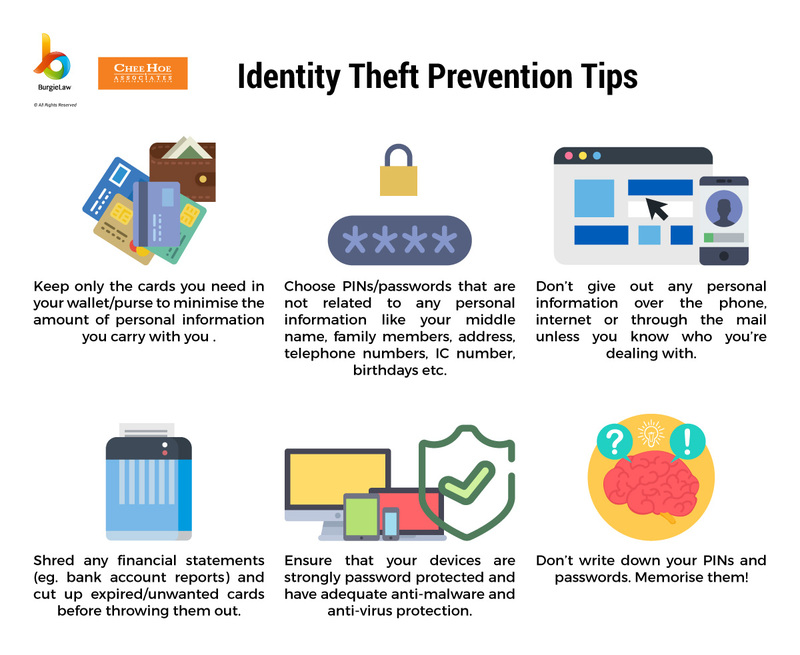 Identity theft is a type of crime where the thief uses your personal information such as NRIC details or credit card information to purchase merchandise, get credit and obtain services in your name. Essentially, identity thieves are imposters who pose as someone else for their own personal gain. 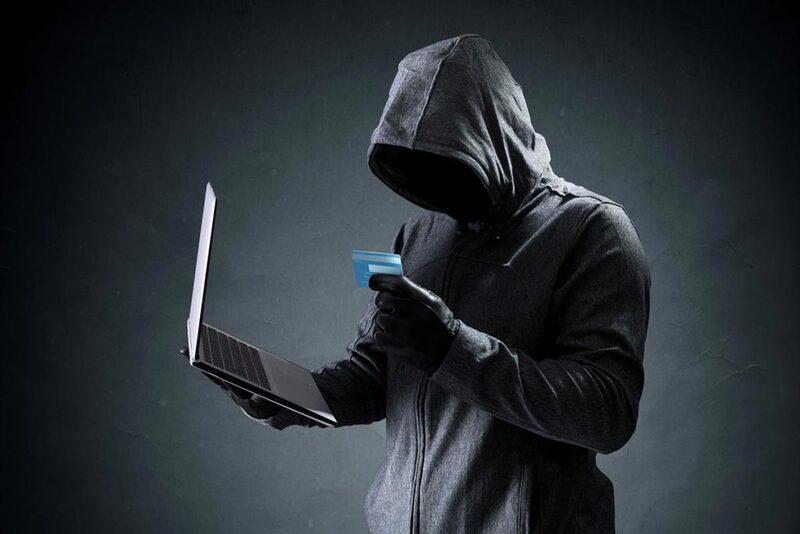 There are many types of identity theft but they can be primarily categorised under true name fraud, account takeover and criminal identity theft. True name fraud is when the identity thief uses your personal information to open new accounts. For example, in 2006, NST reported a lorry driver had received a letter from a finance company. The letter insisted that he had outstanding loan instalments to pay even though he personally had never taken a loan. Someone had stolen his identity and taken a loan in his name. The finance company believed that he was trying to welch out of his debts and the poor lorry driver was blacklisted by banks. Account takeover is when the thief gains access to your financial account and makes changes without your knowledge/consent. Usually ID thieves change the mailing address on an account and rack up a huge bill before you catch on. Criminal identity theft is potentially more severe. If the thief was arrested and they provide false identification (remember, they’re posing as you), it would appear as if you were the one with a criminal record despite never having been charged/arrested yourself! [GIF: WiffleGif] Yes. Yes you should. Okay so…How do I prevent my identity from being stolen? Just so you know, identity theft was around before the internet. The internet probably made it a bit easier to steal personal information and use said information because transactions can be made without any personal interaction. A person is said to “cheat by personation”, if he cheats by pretending to be some other person, or by knowingly substituting one person for another, or representing that he or any other person is a person other than he or such other person really is. Explanation — The offence is committed whether the individual personated is a real or imaginary person. the punishment for which is jail time which may extend to 5 years or with a fine or both. There are also cybercrime laws which may cover this depending on the identity theft crime such as the Computer Crime Act 1997, Communications & Multimedia Act 1998, Digital Signature Act 1997, Electronic Transactions Act 2006 etc. etc. 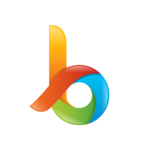 BurgieLaw is Malaysia's leading online legal platform. Join a thousand others who get our exclusive articles and special offers! 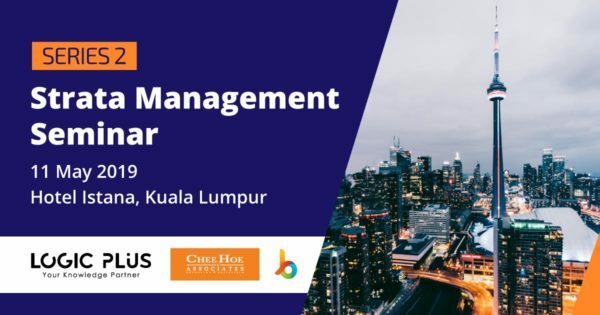 This 1-day intensive seminar primarily covers the must know topics within strata management, especially for members of the joint management committee, management corporation, managing agents and developers. 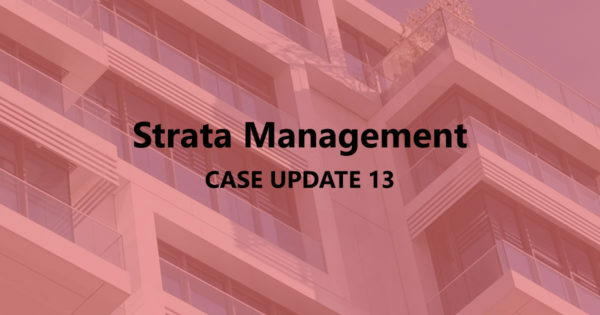 Strata Management Case Updates 13: Can TNB recovers outstanding electricity charges (owed by Developer) from JMB? Kerajaan Malaysia (Petitioner) v Sanjung Utama Sdn Bhd (Respondent) and (Tenaga Nasional Berhad – Applicant) (Melaka High Court Companies Winding Up No. MA-28PW-05-05/2017] Facts: Sanjung . 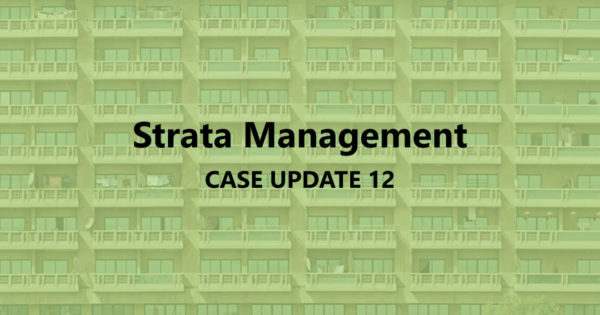 . .
Strata Management Case Updates 12 – Can MC prohibits foreigners from renting? WOH FAT SOENG v CITY VIEW MANAGEMENT CORPORATION  1 LNS 1268 Facts: The Appellant is the registered owner of an apartment unit in Kuala . . .